This item is now sold out – click here for the regular edition of this title. Scheduled for July 2019 publication and shipping. The first 250 copies of Scream Sirens are signed by authors Nige Burton and Jamie Jones, and come with a FREE art print! The super-screamers, the heroines, the helpless, the hopeless and the horrific – classic monsters would not be where they are today were it not for the sensational Scream Sirens we’ve loved throughout cinema history. 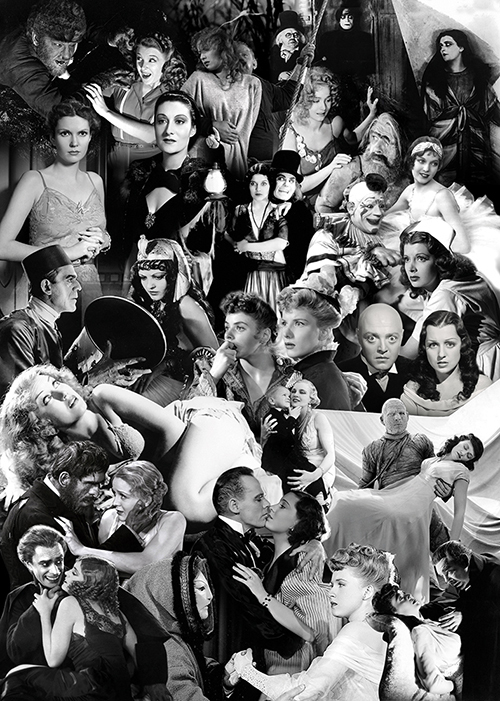 From the sultry silent types of pre-talkie terrors to the feisty femmes fatales of the thirties and forties, we take a look at the women of classic horror and their relationships with their main monsters, leading men, deranged doctors and coquettish competitors; some of course were themselves fully fledged fiends in their own right. 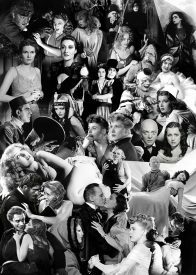 From the wicked wiles of Theda Bara, through the shrill shrieks of Fay Wray, right up to the misunderstood miscreancy of Simone Simon, we leave no stone unturned as we delve into the careers and lives of such leading ladies as Gloria Stuart, Jacqueline Wells, Irene Ware, Marguerite Churchill, Frances Drake, Evelyn Ankers, Elena Verdugo, Anne Gwynne, Martha O’Driscoll and Jane Adams to name but a handful. 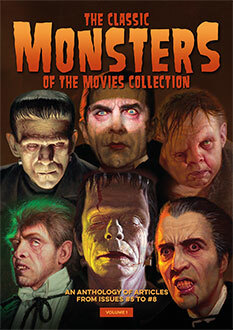 Illustrated throughout in full colour with stunningly reproduced, rare stills and lobby cards, and each actress profiled in turn, this is an absolute must for all fans of the classic horror movies of the silent era through the twenties, thirties and forties. A unique and handsome addition to the bookshelf of any self-respecting monster kid, Scream Sirens is unlike anything you’ve ever seen before. 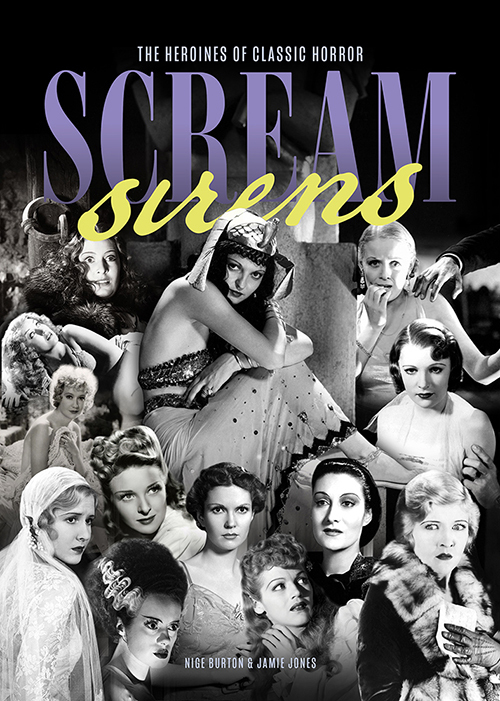 This beautiful piece of art is far more than a magazine – exceptionally designed and produced and finished to the highest standard, it provides a fascinating and fully illustrated history of Hollywood’s scream queens, including their lives, loves and what made them tick. 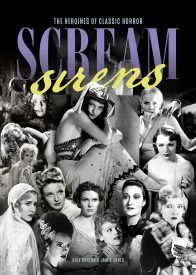 If you love your old school horror, you really won’t want to be without this superb addition to the ever-growing Classic Monsters library – Scream Sirens is a volume you will treasure for many a long year to come. And remember, if you’re quick, you can reserve one of the first 250 copies, which come signed by both authors and are accompanied by a FREE exclusive Scream Sirens art print, which cannot be obtained anywhere else.